The Golden Farmers’ Market serves the Golden community and economy by offering local produce, prepared foods, and items for the home and garden as well as educational experiences, promotional opportunities and a social gathering space. Stop by any summer Saturday and try out some of the great food! 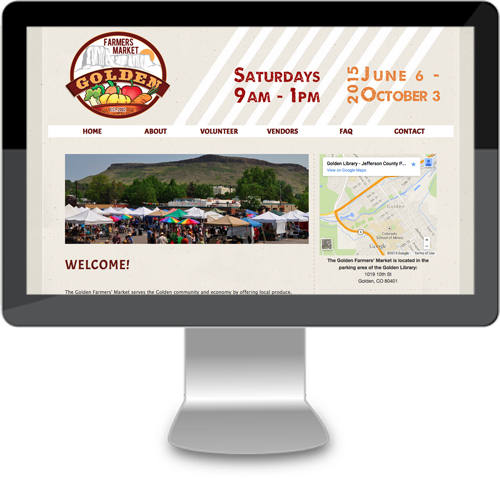 For the Golden Farmers’ Market, we created a custom mobile responsive WordPress Theme.  We have since created a new design for the Golden Chamber of Commerce and combined all of their event websites into their main website, therefore all the event websites no longer exist.